The Kuwaiti-Slovak Archaeological Mission and cooperation between National Council for Culture, Arts and Letters, State of Kuwait, and Institute of Archaeology SAS, Slovak Republic, got its present shape also thanks to joint activities in Slovakia. Joint activities during summer 2005 and 2006 continued training process of 6 young Kuwaiti colleagues who participated on excavation and survey of Bronze Age, Iron Age and Migration Period sites in Liptov region. 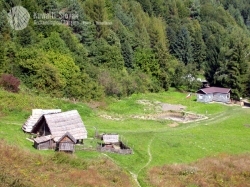 Main site of interest was long term excavated site at Liptovská Mara (district Liptovský Mikuláš) going back to the Iron Age and Early Roman Period. Besides, mapping and survey of the Bronze and Iron Age and Migration Period settlement and burial area between Liptovský Trnovec and Liptovské Matiašovce (district Liptovský Mikuláš) and of Iron Age and Migration Period hillfort nearby Lazisko village (district Liptovský Mikuláš) were realized. Site management (at Liptovská Mara), mapping, 3D-modelling and introduction to GIS were the main points of this training season in Slovakia. 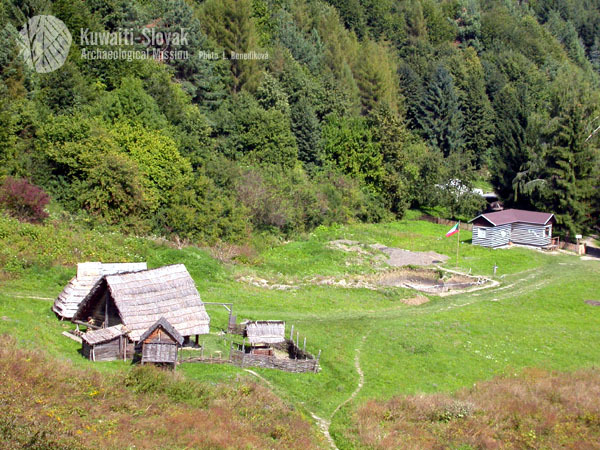 In 2006, the acitivities were concentrated on systematic mapping and survey of the Liptov region with focus on detailed mapping of the previously investigated Iron Age and Migration Period hillfort nearby Lazisko village. Excavation in Slovakia has been led by Dr. Karol Pieta as scientific and Dr. Lucia Benediková as field director. SME, August 5 2005: Archeológov z Kuwaitu zaujal keltský Havránok. Arab Times, August 24 2005: Kuwaitis have a field-day in Slovakia. Dig finds Iron, Bronze Ages. 2005: Kuwaiti archaeological team ends Slovakia visit.